This weekend, September 17th and 18th, marks the eighth annual International Helmet Awareness Day (IHAD) coordinated by Riders4Helmets. 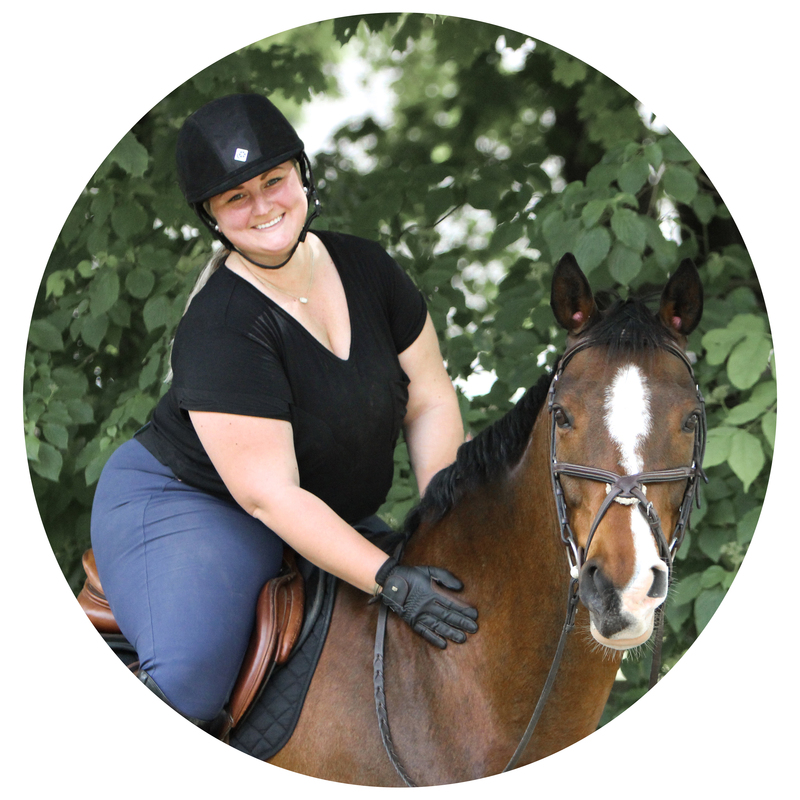 In celebration of this important message to equestrians, I am re-sharing my story in hopes that we all remember to mind our melons. “You’re not a real rider until you’ve fallen off” is a phrase I’ve heard since I set foot in a stirrup and one that I’ve said to numerous others. Falling comes with the territory when you start riding, and I’m not ashamed to admit that I’ve had my fair share of tumbles. But I’ll also be the first to admit that I spent years ignoring the rules that come with the most important piece of equipment that protects you in a fall—a helmet. If you’ve read this blog for a bit, then you know that I took a nasty tumble in October 2016. An unrealistic long spot lead to a refusal, a face full of arena dirt, and a damaged helmet. Though I walked away with a black eye and a broken nose, I also got to walk away alive. There is something humbling about hearing people say that they thought you’d severely injured yourself, and without my helmet I may not have been as lucky. As it my first fall where my head was affected, suddenly my years of ignoring all the “helmet replacement rules” seemed so idiotic. The day I turned 18 was the day I ditched my helmet, ignoring that a wrong move could leave me injured. I had worn my old schooling helmet through multiple falls that should have rendered it useless long before I tossed it in the trash. I still have my favorite helmet, my very first Charles Owen GR8, that is eight years old and that I wore long past the “replace every five years rule” time period. Now, my damaged Samshield sits in my closet next to my old Charles Owen, both as reminders to keep my head safe and to be thankful that all I ended up with from that day was a crooked nose. IHAD a fall, but I learned my lesson. Sharing on my Saddle Seeks Horse Facebook page. This post is important! Not sure if you saw on social media but I ran a Helmet Haiku contest. I too had a fall that made my nose crooked (different situation and I face planted). I’m really, really glad you had that helmet on and have decided to always move forward with a “young” helmet. Great post! I fell in August and bruised my ribs badly. Picture flying Superman style off my horse. My helmet (and head) were untouched except where I laid my head while trying to catch my breath. Regardless, I didn’t want to risk it and bought a new helmet. I have three children for which I need to be whole and healthy.